It is really strange how things just seem to work out sometimes. 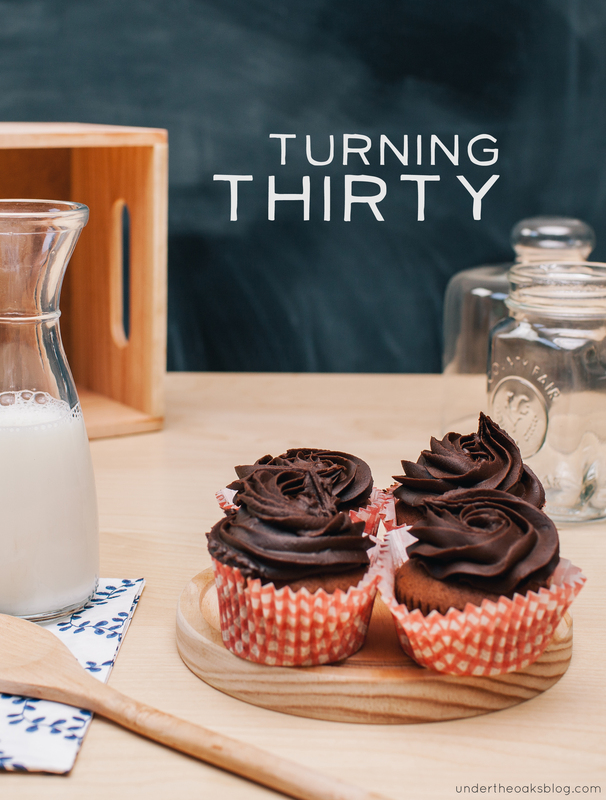 When I was very young, thirty seemed like forever away. I imagined I’d be married, have kids, and living a happy life somewhere warm. That was all I wanted. Then in high school and beyond, I pictured myself having a great career. I was looking for someone to settle down with but I kept pushing off the age at which I’d want to see myself completely settled down. As my 20s progressed, I became so lost searching for myself. Now, at 30, I realize all that searching pretty much lead me back to the start but after 10 years, I’m now less naive, more skeptical, happier, healthier, and feeling just as young as I felt in my 20s, if not younger some days! 2 years and 1 day ago I married this really great guy. 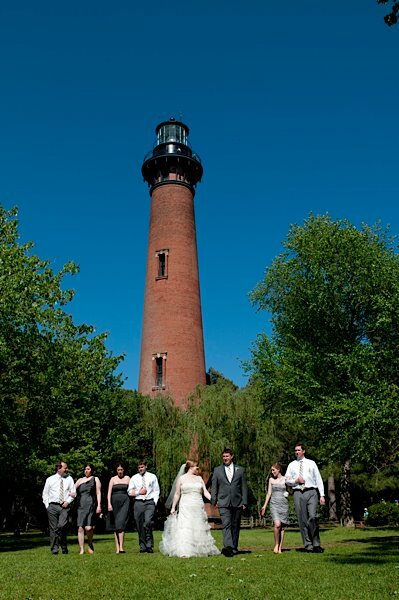 We married on a Friday afternoon on the Outer Banks of North Carolina under a beautiful lighthouse, about 10 hours after Prince William and Kate said “I do” in London. We were blessed with amazing weather and 45 of our family and closest friends surrounding us. At our casual, beach house reception we had our photographer take funny photos, ate key-lime cupcakes, and we danced the night away. For us, it was perfect.